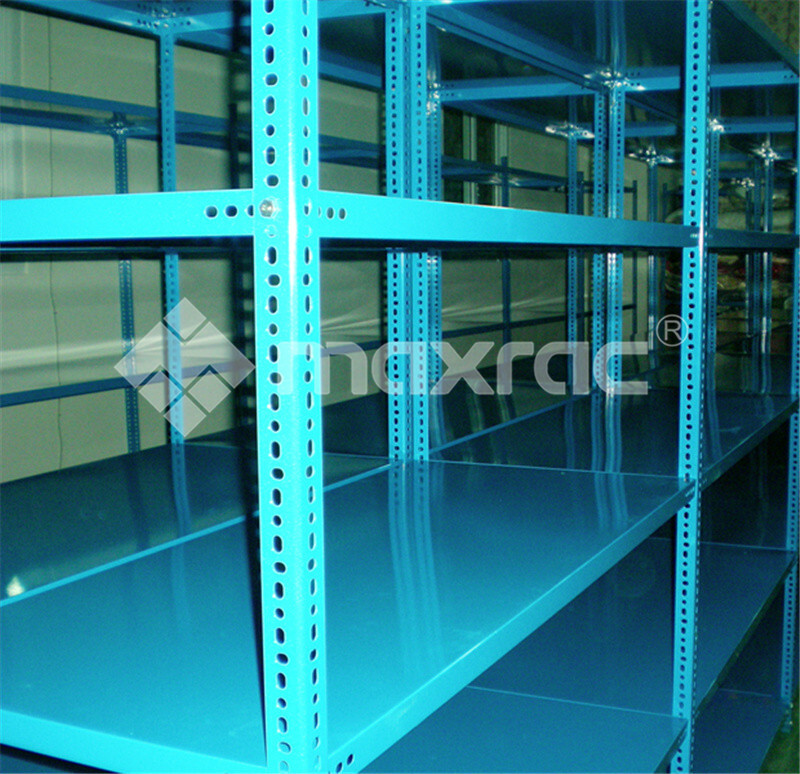 What Are The Functions Of Storage Shelving System? 7. Storage shelves meet the management needs of modern enterprises with low cost, low loss and high efficiency logistics supply chain. 8. The storage shelf has large bearing capacity, is not easy to be deformed, reliable in connection, easy to assemble and disassemble, and diversified.